Welcome to ELITE GAS AND SERVICE! Comments Off on Welcome to ELITE GAS AND SERVICE! Located in Wakefied, MA. 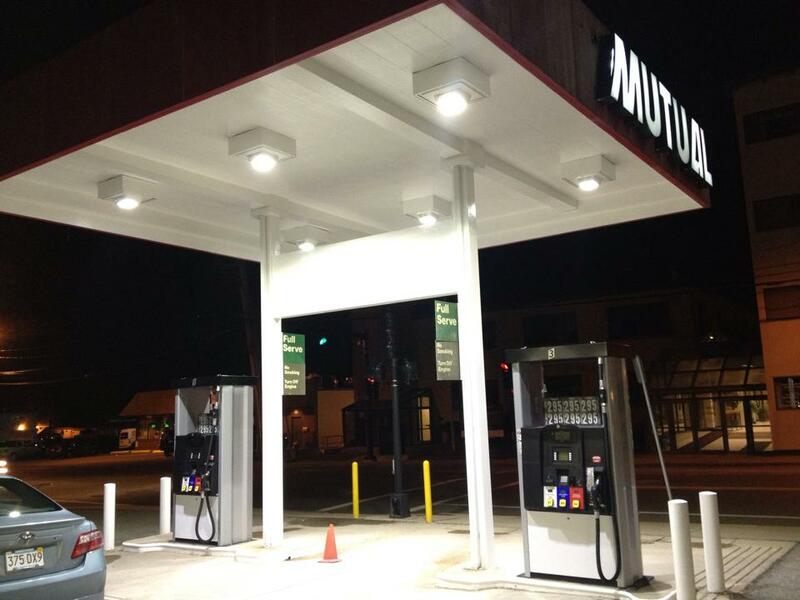 , Elite Gas and Service offers a wide range of automotive services to suit your needs. 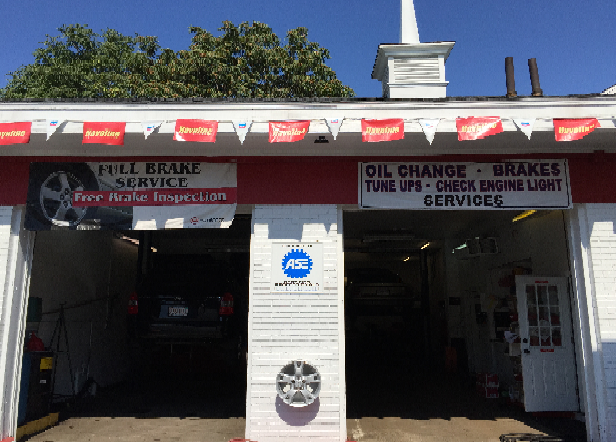 Owned and Operated by ASE Certified Auto Technician Ed Kibarian, Elite Gas and Service offers the following: Service Consulting, Scheduled Maintenance, Repairs, Pre-Purchase Inspection, and Detailing Services. Ed Kibarian specializes in Toyota, Lexus, and Scion with over 27 years of experience in the industry. Please schedule an appointment with our friendly staff by clicking the Appointment tab, above or by calling (781) 245-2635.